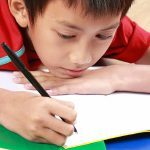 Pre-writing practice is very important in a young child’s preparation to write. 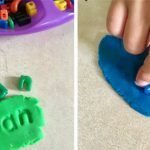 “In short, pre-writing skills are the lines and strokes kids need to master and know BEFORE learning how to print the alphabet.“- Growing Hands-on Kids. 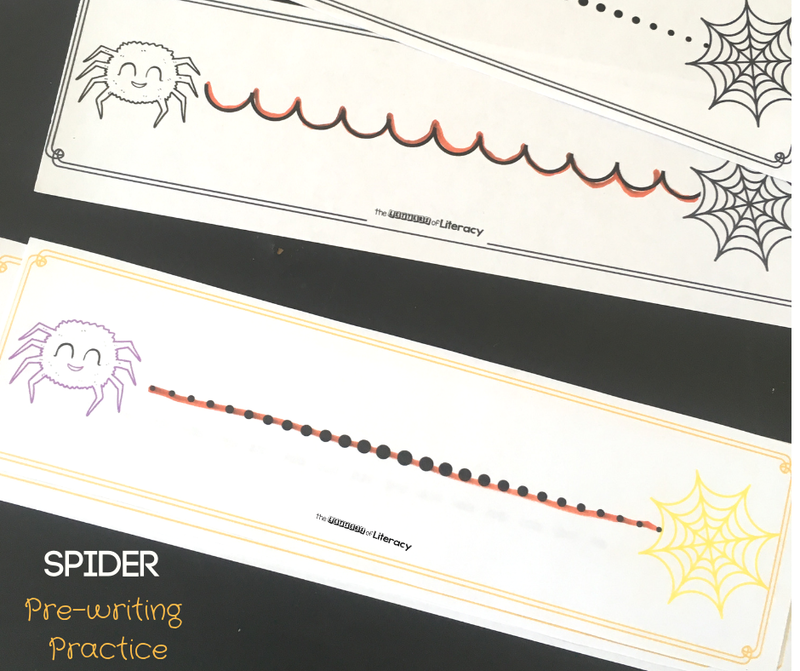 These printable spider pre-writing practice strips will be great to have on hand to build up those pre-writing skills this season! *Pair these with our Halloween Centers for tons of October fun! 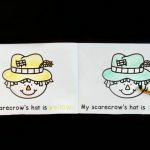 Pre-writing practice develops fine motor muscles which enable us to grip a pencil correctly and have control over the pressure as well as control over the movement and direction of our writing. These skills do not come naturally to all students and need to be practiced. 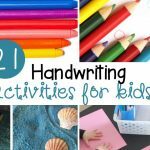 Like so many other skills that need development, making it fun is the key to practicing these fine motor skills! 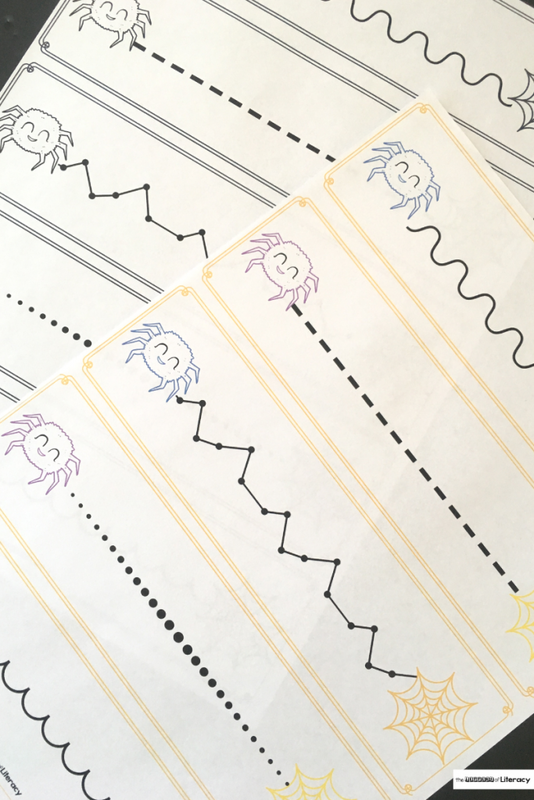 Use these fun, spider themed pre-writing practice strips to do just that by helping the spiders to their webs! The aim would be to go from the spider to the web without lifting the marker, which is quite hard for little fingers! 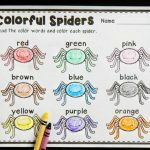 Help your kids be aware of the direction- the spider goes from the left to the right, to the web. 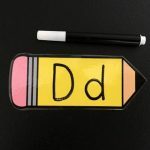 Included in these free printables are color strips and black/white versions. Laminate (to make it reusable) and cut the strips. 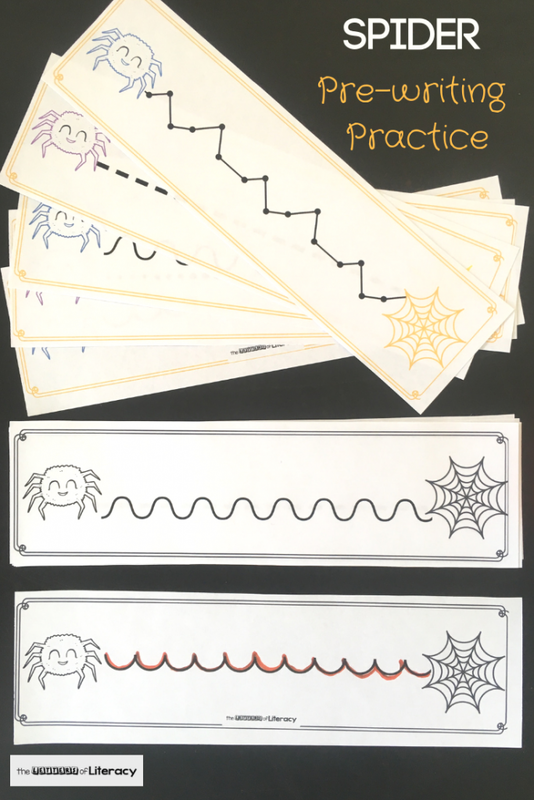 Provide dry-erase markers for fun pre-writing practice during your Halloween month or a spider theme! *If you are using in a classroom, make multiple copies of the sheets for repeated practice in a center! 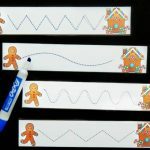 This is a great activity to fill a few minutes or to use during traveling (like our ABC Tic Tac Toe) or quiet time. Ready for some fun, Halloween-themed pre-writing practice? Grab your copy of these printables by clicking the blue button below. 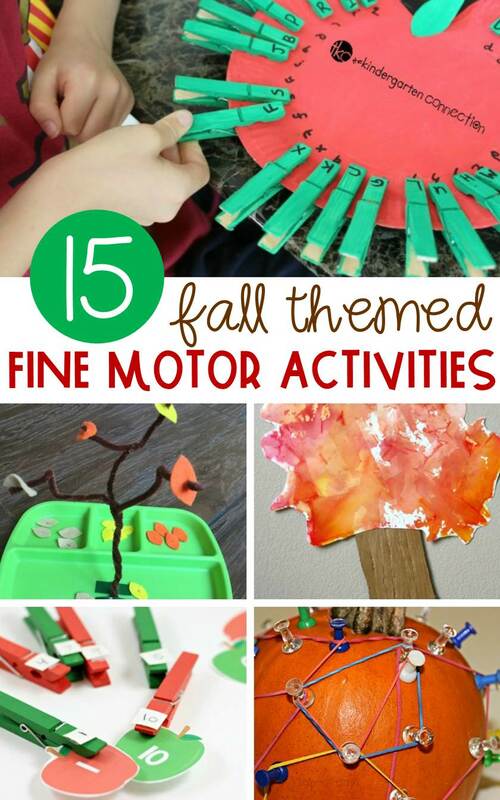 Then, hop over and try more of our favorite Fall Fine Motor Activities!